Wouldn't the world be a little bit better if we could celebrate one another's gifts and abilities? 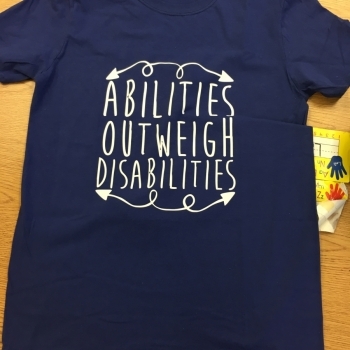 That was the idea behind Different Abilities Awareness Week at Harlan-Butlerville Primary School Feb. 25-March 1. According to the U.S. Census Bureau, one in five people in the United States have a disability. Across the country, people with these special differences are included every day in classrooms and in extra-curricular activities. As adults, 41% of people with disabilities will be employed in the workplace. 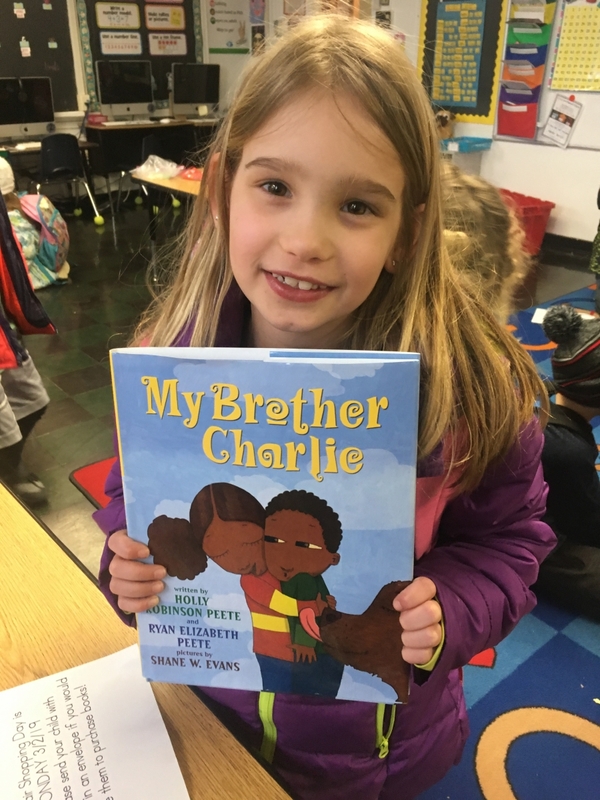 Each day during Different Abilities Week, Butlerville students and staff gained awareness of those with different abilities and learned about celebrating differences and about how students can find common ground and can be a friend. Students learned about autism, Down syndrome, deafness, dwarfism and physical impairments. 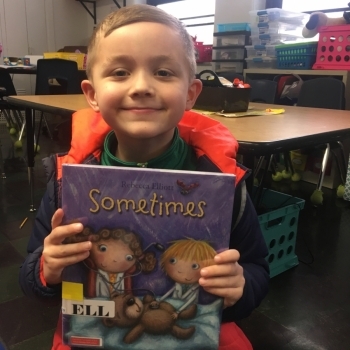 The project was created by Butlerville teachers Kristin Locey and Kristen Spaulding, and LMIS teacher Michelle Housh as part of their Resident Educator leadership project. 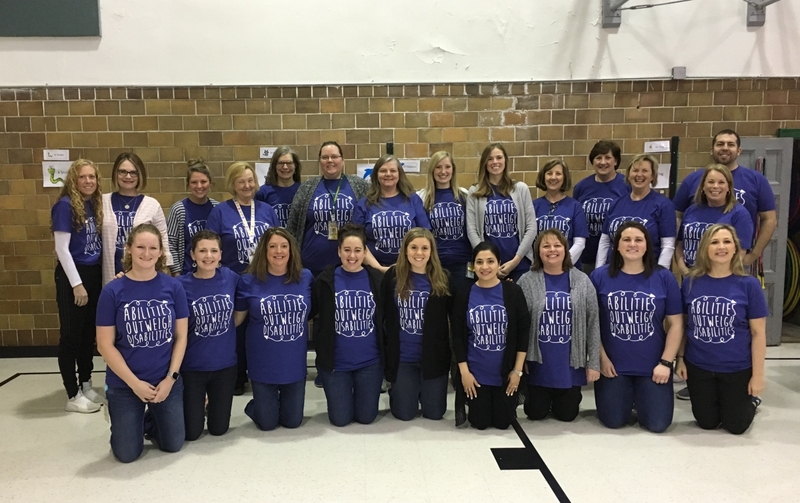 Housh and her fellow staff members planned appropriate content for the intermediate school, while Locey and Spaulding planned programs for first and second graders. Students watched short, age-appropriate videos about children and adults who had the disabilities the classes talked about. 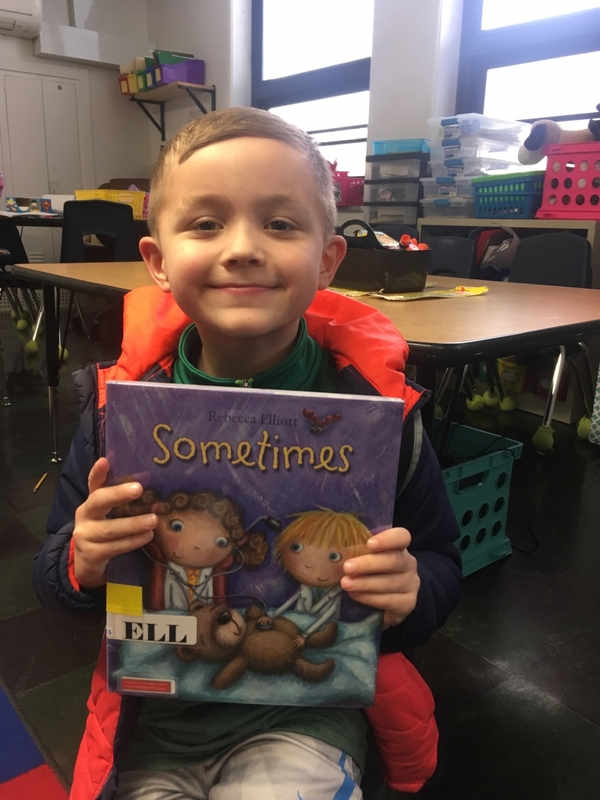 Butlerville librarian Tonya Carmack also helped provide teachers with about 50 children's books that talked about autism, physical impairment and many other topics. 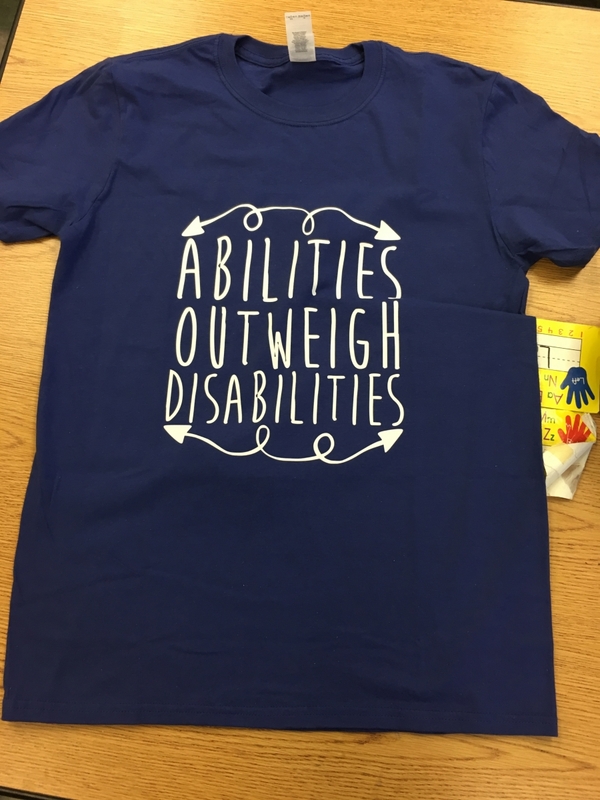 And to reinforce the message of the week, the Butlerville PTO provided staff T-shirts that read "Abilities Outweigh Disabilities." Spaulding said the results of the week far exceeded the team's expectations. "Each day we gladly spent more time than we planned on talking about each different ability with our classes," she said. 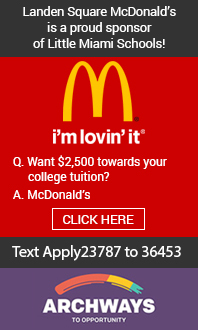 "They asked many great questions, and we had the opportunity to discuss any misconceptions they had. It was wonderful to see them so curious to understand. Most of all, it was heartwarming to hear the students make connections like 'Oh, so they’re just like me. We both love basketball! And they’re in first grade, too!'"